Many investment firms rely on historical data and empirical rules, assuming what happened in the past accurately predicts what is to come in the future. These empirical rules tend to break down precisely when one needs them most - during an unprecedented crisis or other unexpected events. 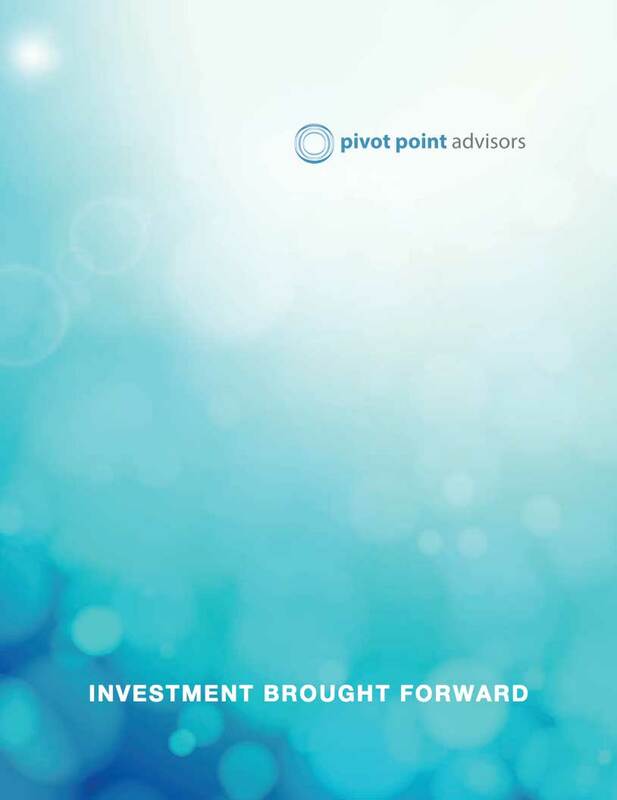 Pivot Point Advisors starts with a hypothesis that predicts how markets should behave under various conditions. If a hypothesis can be validated using historical data, it allows us to predict the market response to conditions that have not yet been observed. This helps Pivot Point Advisors to construct portfolios that have a good probability of surviving the next crisis, even if it is different than the last one. Our approach ensures investment decisions are objective and rational, especially when markets are turbulent and emotional responses are difficult to resist.